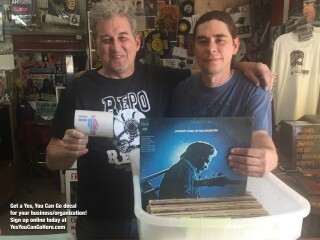 Thanks to Repo Records for being a Yes, You Can Go partner business! Loving this new platform for connection! @tonyia This site is absolutely awesome! Hey this is really cool…. Testing the beta and trying to figure out how to add a photo. I am so excited to be a part of the TransFAAN launch. Is anyone else excited to be a part of this new community? My puppies just turned 7 months old. It is so exciting to watch them grow!